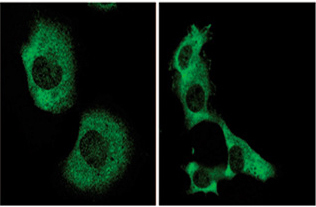 Synthetic peptide derived from N-term domain of the mouse Ambra 1 protein. Reacts with mouse 120 kDa Ambra1 protein. 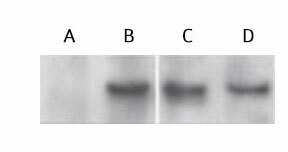 Cross reacts with human and rat protein. * Paronetto M.P et al. 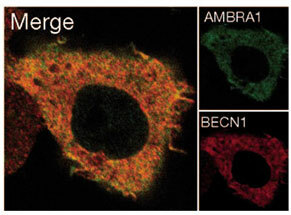 Peptidic and peptidomimetic compound for regulating autophagy. US Patent Application. 2011 Nov : 20110281804. * Fimia G.M. et al. Nature. 2007 Jun 28,447(7148):1121-5.